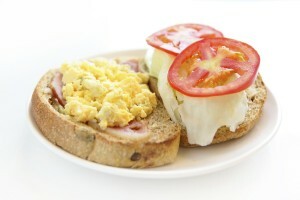 Products that may be used as replacement for fresh eggs in recipes or as a food (e.g., omelet). They are produced from fresh eggs by either (i) mixing and purifying the whole egg; or (ii) separating the egg white and yolk, and then mixing and purifying each separately. 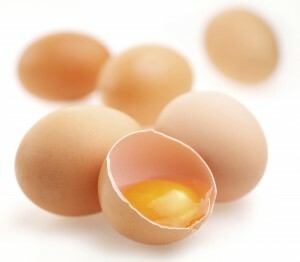 The purified whole egg, white or yolk is then further processed to produce liquid, frozen or dried eggs as described below.